It is the mission of happy baby to create a safe, nurturing space for parents and children in El Segundo and the South Bay community. 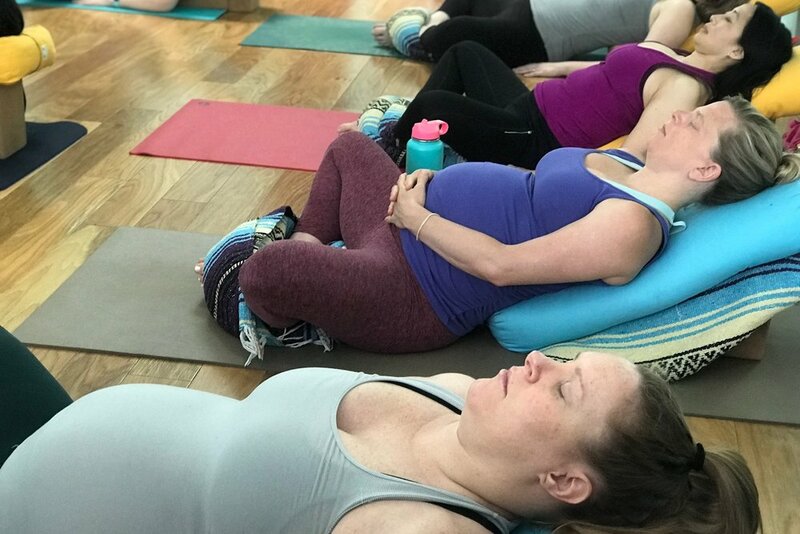 A holistic approach has been designed using yoga & movement, mindfulness, music, and parenting education in a supportive, community oriented environment. Our hope is to help parents raise happy, healthy babies, while caring for their own body and mind. 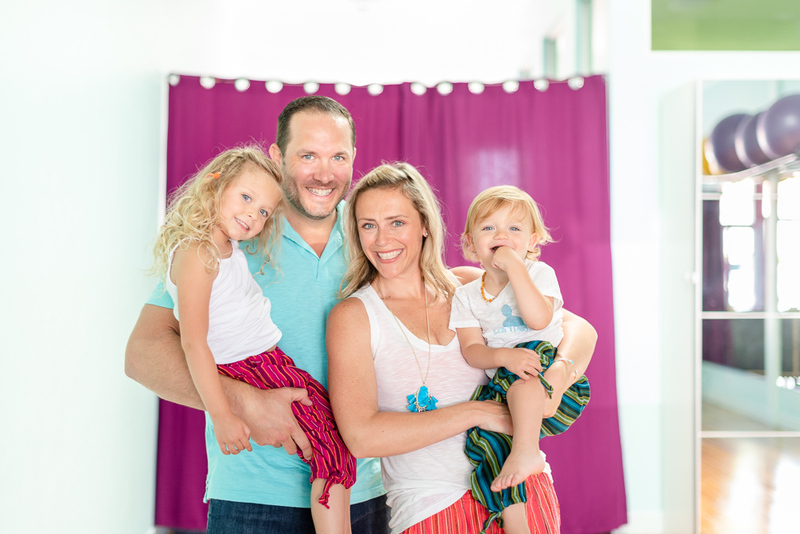 Business/intellectual property attorney turned family wellness entrepreneur. After nearly 8 years of private practice in LA, I was ready for a professional change.